KOEI Tecmo Games’ general producer Kou Shibusawa announced on Thursday during a “Historical Simulation Game Day” commemoration livestream event that the company will bring its Nobunaga’s Ambition historical strategy game series to Nintendo ‘s newly announced Switch hybrid home/handheld system (the announcement is at 1:12:20 in the linked video above). Shibusawa didn’t announce whether KOEI Tecmo Games will port existing games or make a new game in the series for the system. The long-running historical strategy game series celebrated its 30th anniversary in 2013. 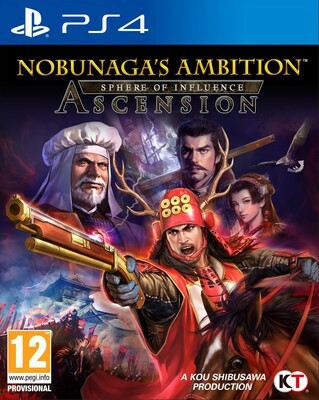 KOEI Tecmo Games released Nobunaga’s Ambition: Sphere of Influence (Nobunaga no Yabō: Sōzō) for PlayStation 4, PlayStation 3, and PC in North America and Europe in September 2015, and released its follow-up, Nobunaga’s Ambition: Sphere of Influence – Ascension in Japan on March 24 for the PS3, PS Vita, and PS4. 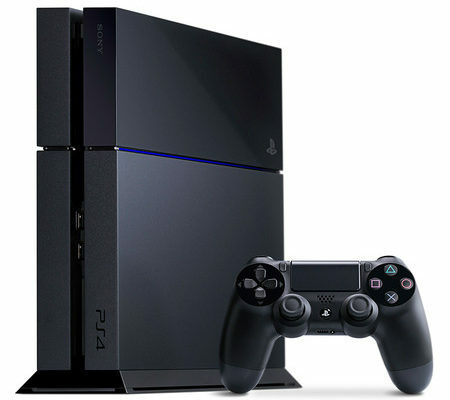 The company released the game in the West for the PS4 and Steam on Tuesday. 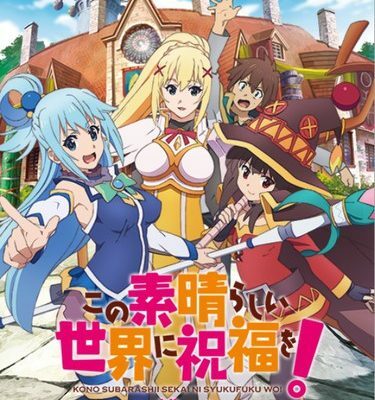 KonoSuba – God’s blessing on this wonderful world!! Inspires Game From 5pb. Rilu Rilu Fairilu: Yousei no Door Ep. 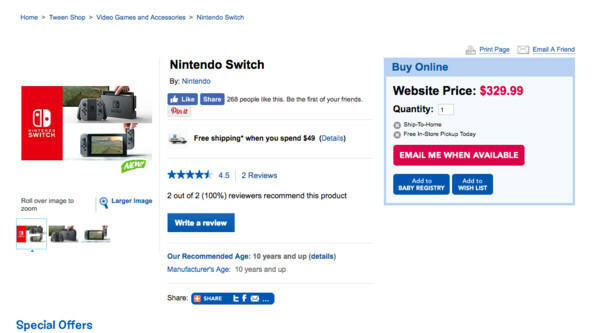 20 is now available in OS. Sakurada Reset Ep. 8 is now available in OS.